Here at Expect A Star, we understand that not all early learning services are the same and we think offering flexibility is the best way to provide a valuable early childhood staffing solution. Click below to discover more! If you are looking for a casual or permanent role in childcare, you have come to the right place! We are different from other recruitment companies as we operate solely in the early education sector. Congratulations to our star's for the month for March! 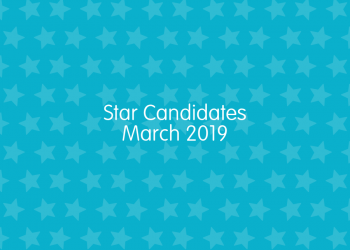 Once again we are seeing a fantastic effort from our candidates and here are our latest star's who stood out this month! Inviting all registered candidates to this FREE T&D session run by the Expect A Star team. 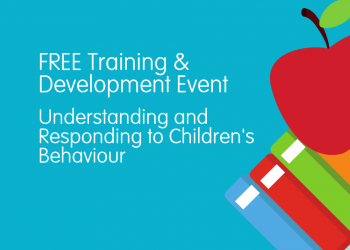 We will discuss at understanding children’s behaviour and responding proactively as a casual educator in a relaxed and supportive environment. Take this chance to enjoy refreshments, network with other educators and get to know the team better.